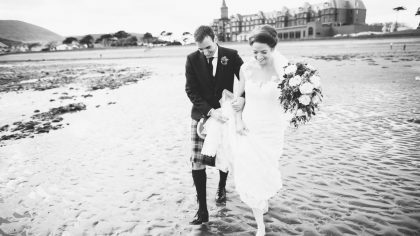 There’s defiantly a chill in there air and that can only mean one thing… we’re heading into crips autumn weather! 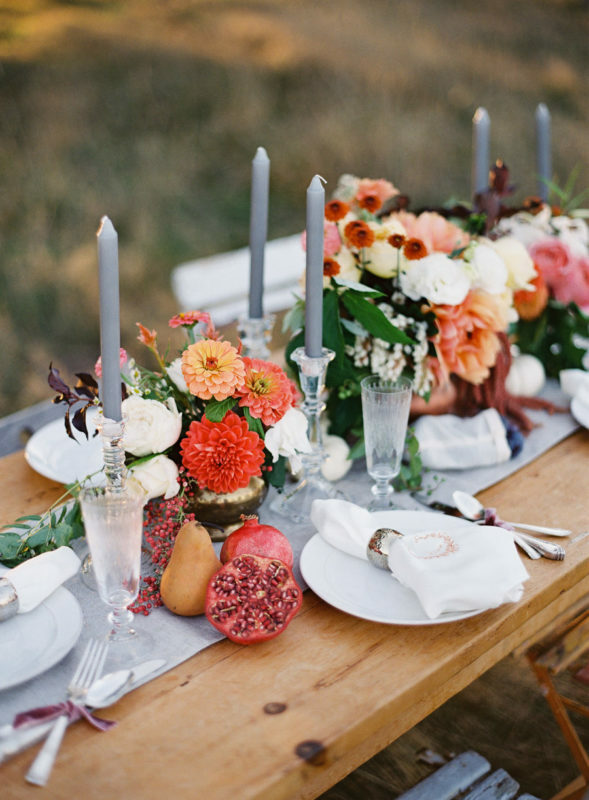 Although it’s time to bundle up, autumn is also the time we are spoilt with the warmest of hues and festive decor. 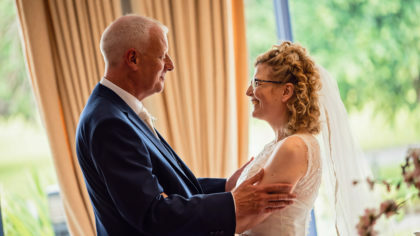 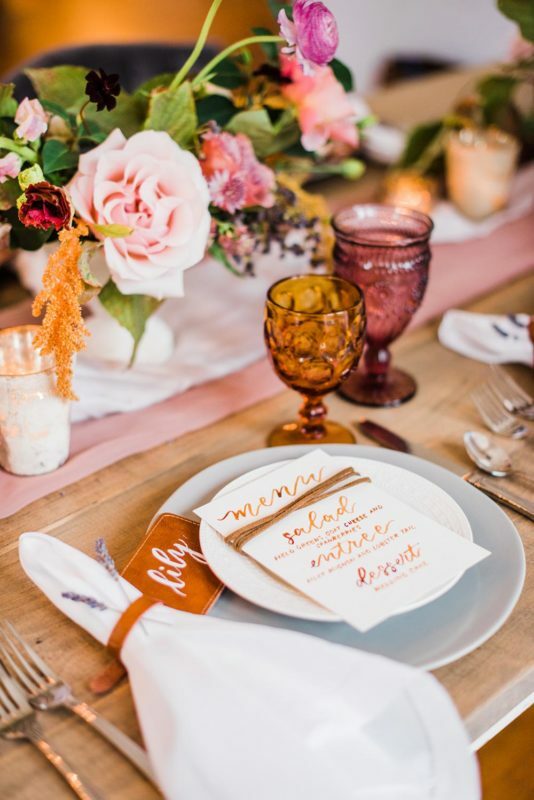 Couples getting married in the autumn months are certainly in luck when it comes to romantic colours and an array of details to add depth to their day. 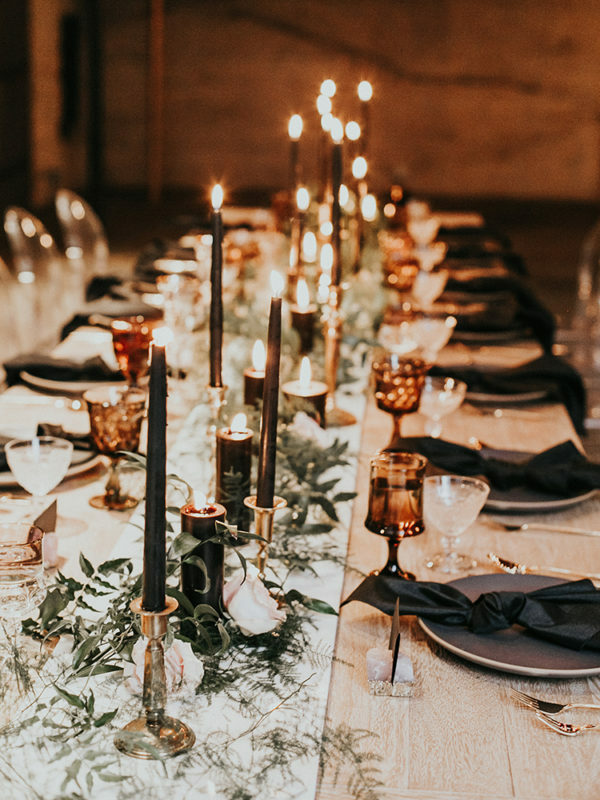 There are endless combinations of colours and textures to make your wedding day stand out, but one of the ideal areas to get creative is with your table decor. 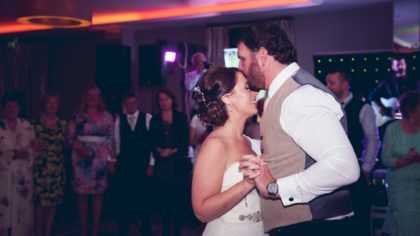 After all, it is the one place your guests will be spending the most time on the day, besides out on the dance floor, of course! 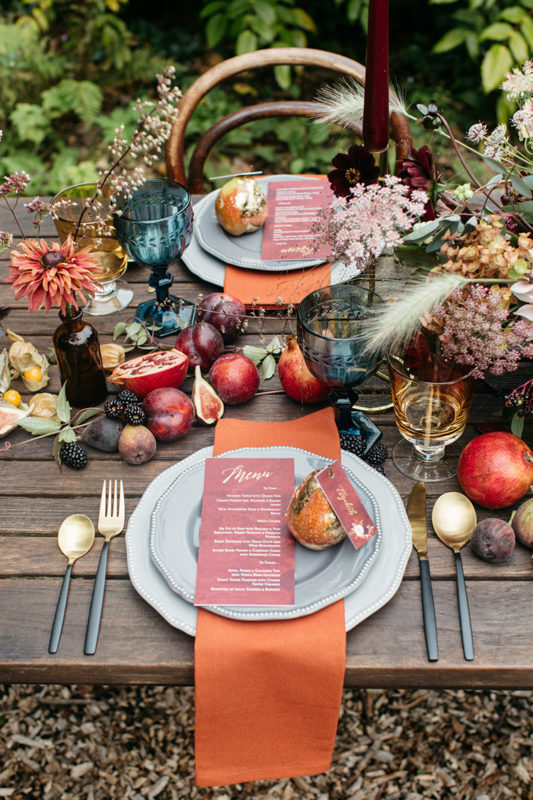 So why not treat them, and yourselves, with a truly inspired autumn tablescape. 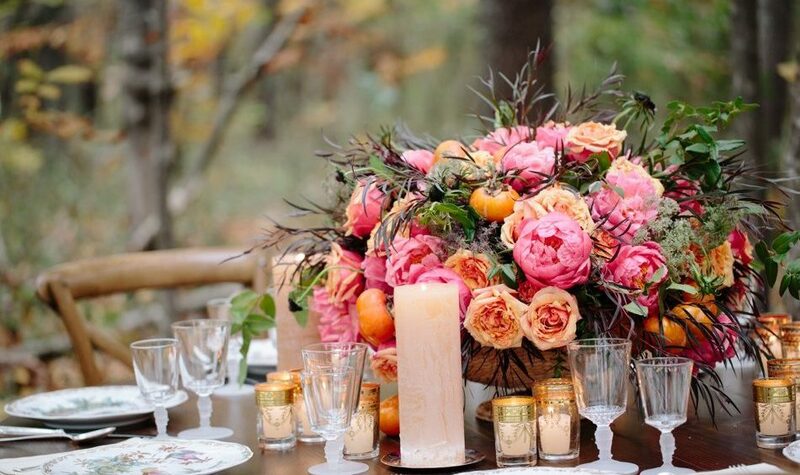 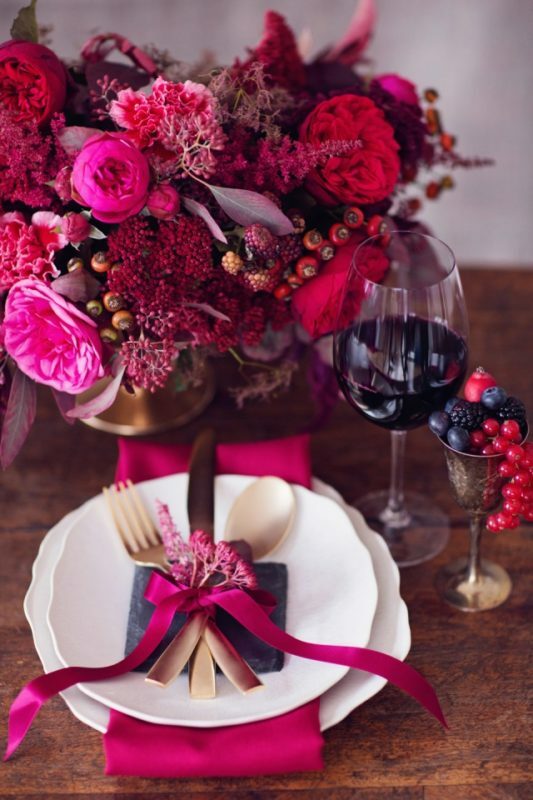 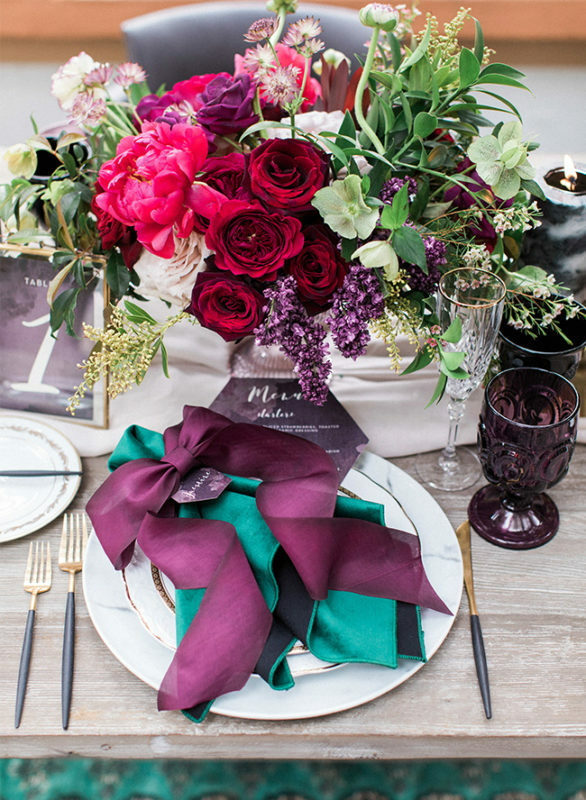 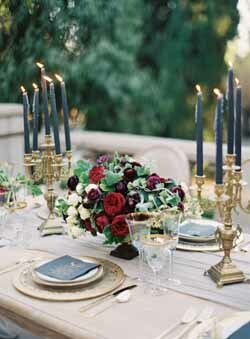 Add bold flowers and seasonal fruit paired perfectly with coloured glasses and dark dramatic candles… we could go on! 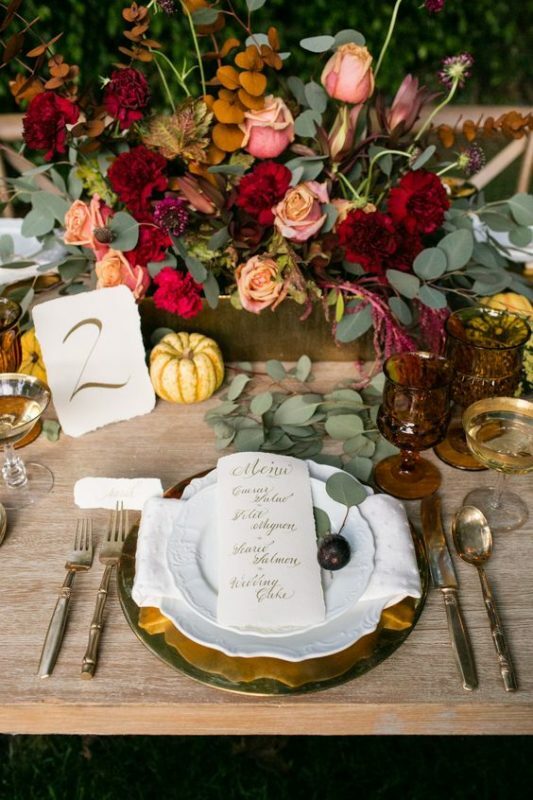 Take a look at some of these totally gorgeous settings below for a fabulous and festive autumn table.